If you want to look like the image on the right: ASK your potential wedding photographers the below questions! If you don’t ask you can’t be upset if you still see that last minute breakout, etc… Remember: “EDIT” to some photographers doesn’t mean “retouched”! I used to plan weddings way back before I ever picked up a camera professionally, and here’s a list I compiled way back then to help find the photographer you’re looking for when you email prospective photographers. I urged my Brides to ask these questions to make sure quality expectations are met, and that there were no surprises when they got their finished images back. One gal recently told me her friend’s wedding photographer only edited the first 100 images, and had a charge per image after the first 100 to edit more. A fact she was only made aware of AFTER the fact…that was a sad, and unnecessary blind side. So, KNOW before you sign a contract…and by all means…SIGN.A.CONTRACT!!!! in a lifetime memory…and you don’t get a “do-over”! 1) Do your dress shots show the details of the dress? My dress has beautiful __________ (lace, beading, feathers, gathers, etc…), and I want to make sure I can see those details in my images…instead of just looking like a white washout. 2) What retouching do you do? Do you retouch at all? 3) If I have wrinkles, dark circles or big under eye bags will you remove or soften them? Whiten teeth? Soften skin? Remove blemishes or stretch marks? 4) How many images do you retouch? What are the charges to retouch more? 5) Does the disc of images, or digital files, I get contain Hi, medium, or Low res images? What size can we print up to? 6) Will the disc have your watermark on the images? plump or have larger builds in my pictures? flash? I don’t want shadows or red-eye in the Church or reception! 9) Do you know how to handle “blinkers” or “squinters”? 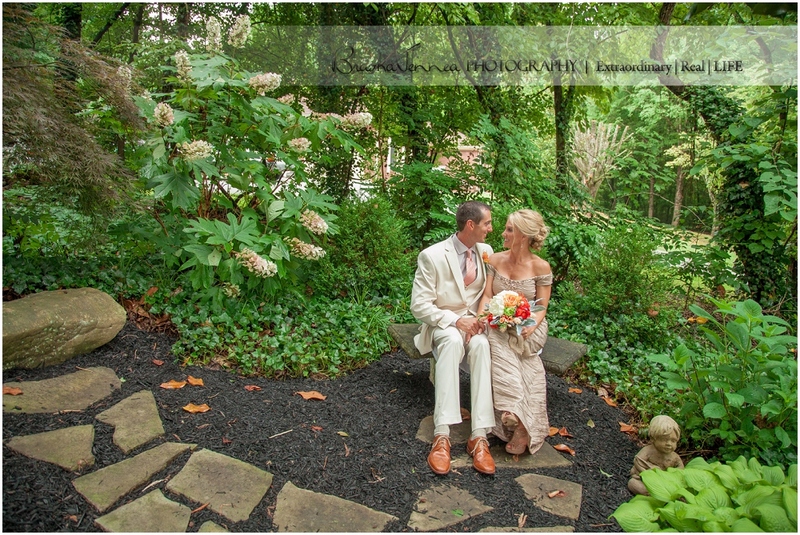 11) Will you show me an entire gallery from a wedding that you’ve shot? 12) Do you give instruction on how to pose or move? 13) My venue is a Church and they have a restriction on photographer’s not being allowed in the sanctuary during ceremonies (or they’re allowed only behind the last row of pews). Is this a problem for you? 14) What kinds of professional products do you offer to help me display my images around our new home? 15) What’s your turnaround time? 16) Do you travel? How far? Have passport, will travel? Travel fees? 17) If I have family and friends who want images are you equipped to handle their orders so I don’t get stuck with the bill, and ordering all of those images? 18) Will we work out a contract with you to keep us all accountable (i.e. make sure you’ll be there, or if something happens to you someone similar to your style will cover our wedding)? Once you have these answers review the ENTIRE wedding gallery they link you to CAREFULLY! *If they don’t, won’t, or “can’t” provide you with an entire wedding gallery they’ve captured and edited….RUN! Do people look professionally posed or awkward? They may say they edit every image, but do they all look cohesive…do they all look edited the same way? If not are you OK with that edit/not edit style? If you’re wanting more “candid” images, and they have mostly “smile and look at the camera” images you may want to keep looking, and vice versa if you want more traditional “poses” or “mom shots”. Not every professional photographer is an editing and retouching freak like me…it’s not their style, or maybe they don’t know how yet. And to each their own, but make sure you’re not expecting super smooth, flawless skin, and white teeth when they only do color and b&w editing. Make sure you’re not expecting slimming angles for fluffier frames when the skinny frames in their gallery look wide. Note: “EDITING” does NOT = RETOUCHING! DO NOT ASSUME this! Ask! Why do I urge every Bride to ask these questions Well….If you don’t ask you have no right to be upset later. Of course we put our best work out front for the world to see, who doesn’t? It’s the actual full Monty of a recent wedding that will speak VOLUMES. So, ask and review, and above all have PEACE about your decisions. Weddings are meant to be fun, so make sure you’re going to be able to relive that fun AFTER the fact…through your images! Happy Wedding Planning & Rock ON! BONUS! Guess what! There’s MORE great Wedding Planning Freebies at your fingertips. Check out the links below for more outside the box Wedding Planning Wisdom. Part 2: More About Budgets, Locations, and PHOTOS! Part 3: Maids & Men, Looking Your Best, and TIME Management!